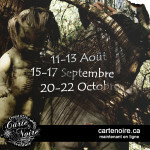 The universe of Carte Noire is tinted with renaissance, great explorations and a time when technology begins to appear. 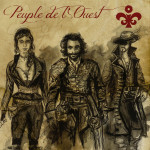 At the four corners of the mother island are four peoples who leave to explore a new continent. 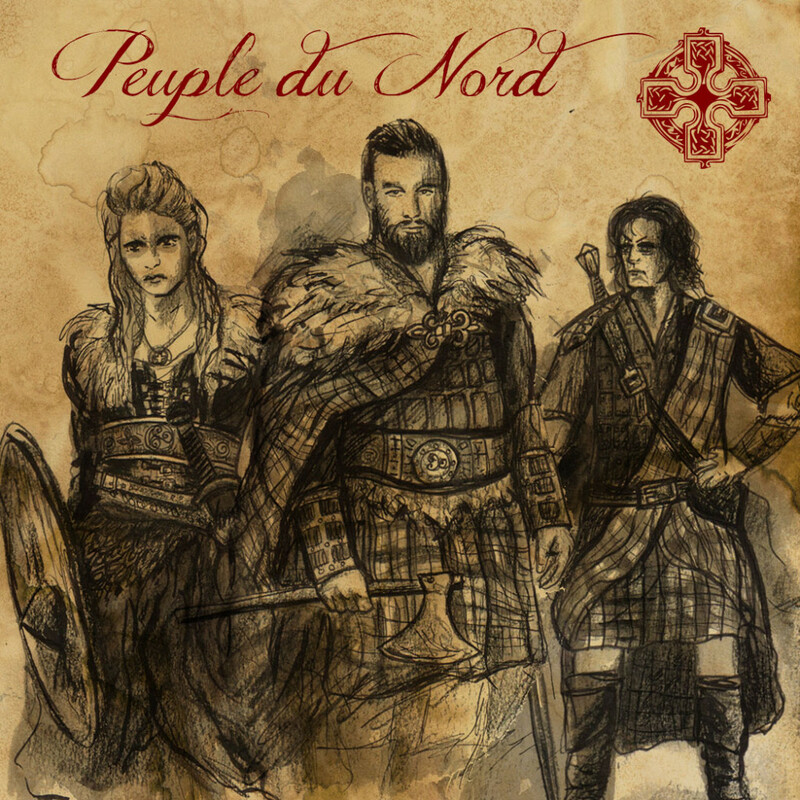 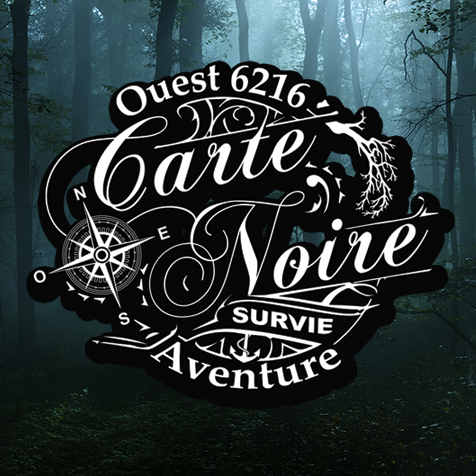 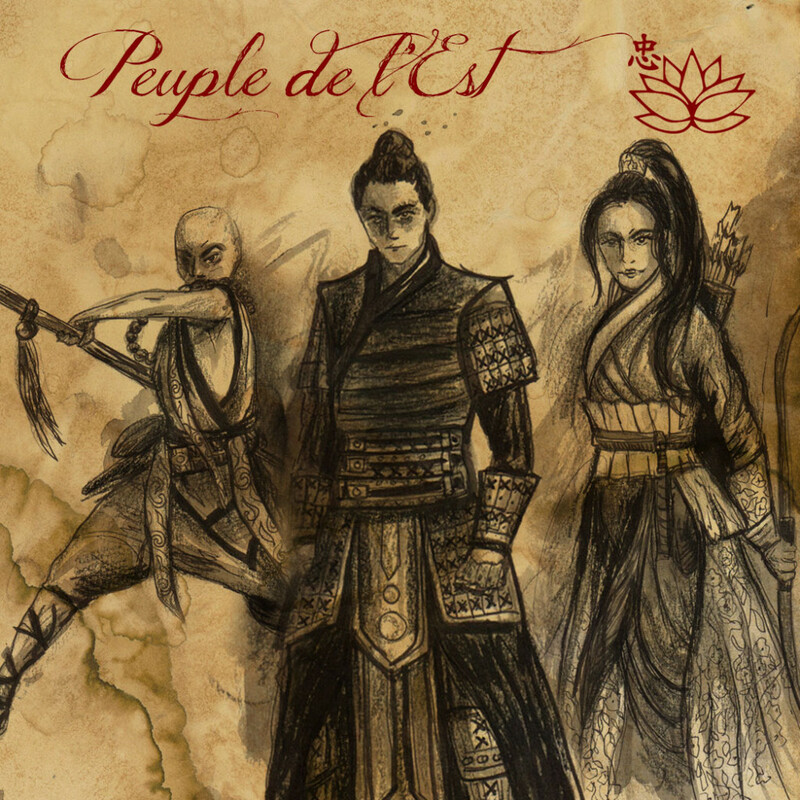 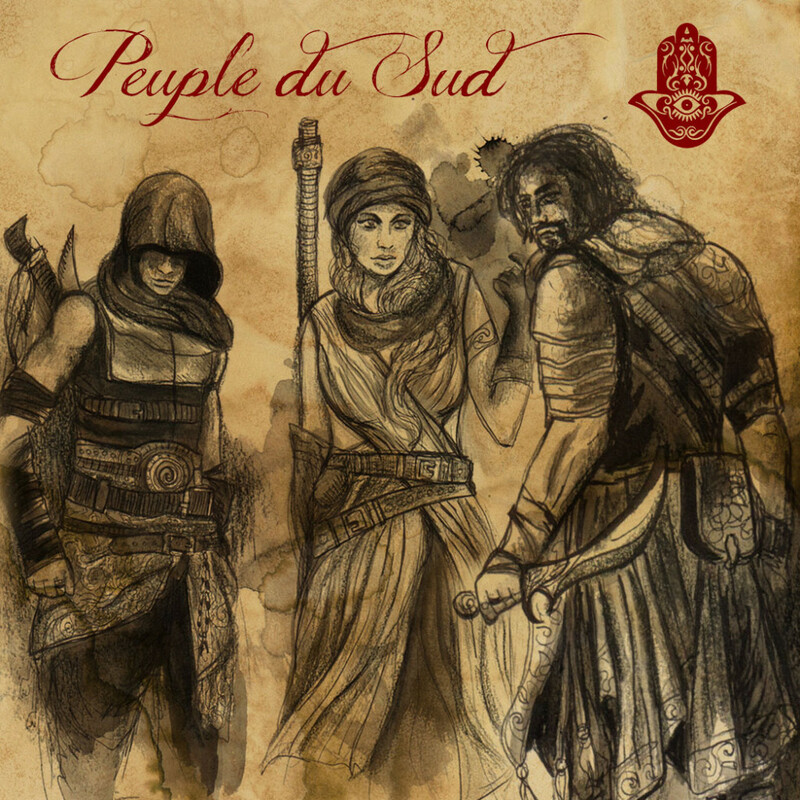 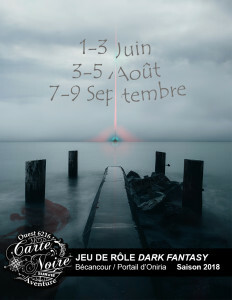 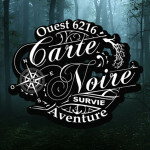 Carte Noire offers immersive role-playing events of the dark-fantasy / horror type with survival scenarios where the existence of the last peoples of the human race is endangered. 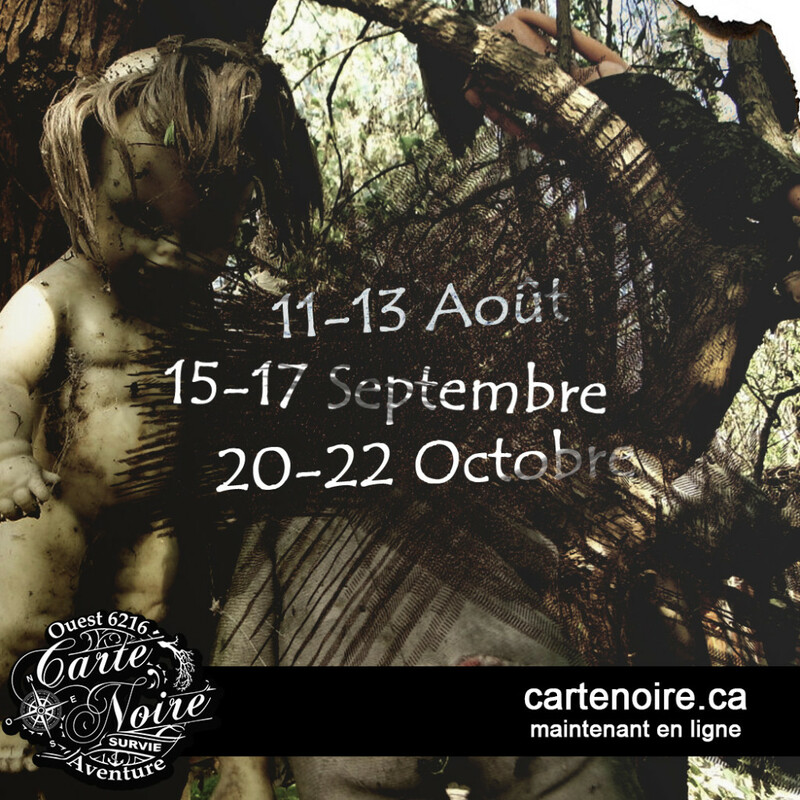 Carte Noire promotes the theatrical play of the participants to its maximum. 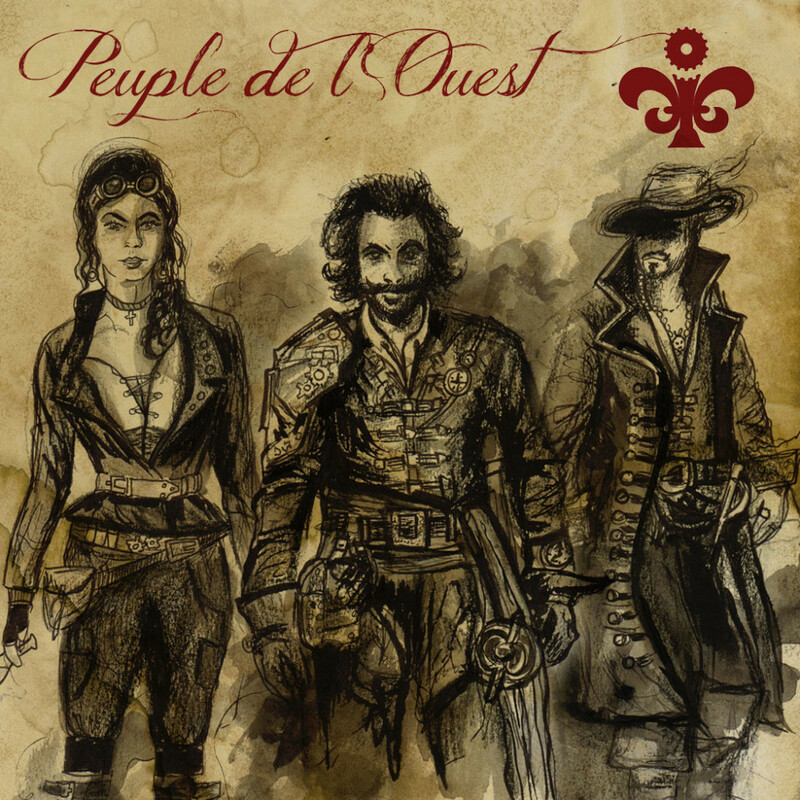 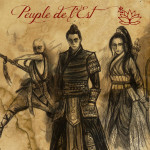 Plunged into the heart of this new world to discover, players have to complete arduous missions and make risky choices.